Nature has a way of grounding us, helping us get back to the basics and connect with ourselves. 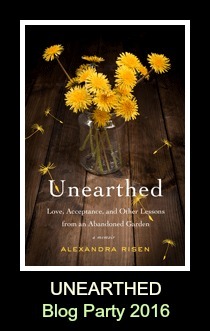 In the newly released Unearthed, a memoir by Alexandra Risen, we see a neglected garden used to represent Risen's journey of understanding and accepantance. 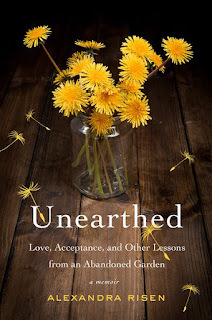 While the description of the memoir is "How an Abandoned Garden Taught Me to Accept and Love My Parents", I think, though real, the garden is actually a representation of history, growth, mystery, nurture, and understanding—and that true acceptance can only come with time and age. Unfortunately, we don't often get to that point until it's too late to say goodbye or share our growth with loved ones. But we can still make peace with ourselves. When it comes to memoirs, I usually wind up on one extreme or the other (love 'em or hate 'em). It's usually a question of interesting versus boring. Fortunately, this one was on the love side for me. As someone who feels entirely disconnected with her past on one side of the family, I could identify with Risen. I know next to nothing about the paternal side of the family because similarly, they never talked about the past. I really enjoyed the way she presented the chapters of the book, each named for something unearthed in the garden and in her memory, and concluded with a recipe or project that included the plant the chapter was named for. Glimpses at childhood memories are woven into the present, touching on both good and bad moments that helped shape the author's character. It was a story of exploration and restoration, an artfully written exercise in acceptance. And yes, it made me long for a therapeutic plot of my own. When trying to decide on a recipe to complement Unearthed, obviously foraging would be ideal. However, now wasn't the greatest time for me to do so. I have grapevines, mint, yucca, clovers, and chamomile growing in parts of my yard, but none of them were what I wanted to use for this. I was dying to use some cattails, but the only ones I know of are on public land and I'm not sure if they spray, so I didn't want to take any chances. I thought about making the smudge sticks from the directions in the book, but our herbs aren't ready yet so I'll save those for another day. One of the things I marked in the book was the section on mulberries. We had mulberry trees (very large bushes?) lining the back of the property at our old house and the kids and I used to pick them until our hands were stained and our shirts were full. I would have loved to sneak back and shake some into an upturned umbrella the way Alex did, but it backs up onto a 3-foot wide tangled mess bordered by a tall wooden fence of the neighboring property. So, with no way to get back on that property and no other mulberry prospects, I decided to go with another type of granita, since I've been on a slushie/shaved ice kick lately. 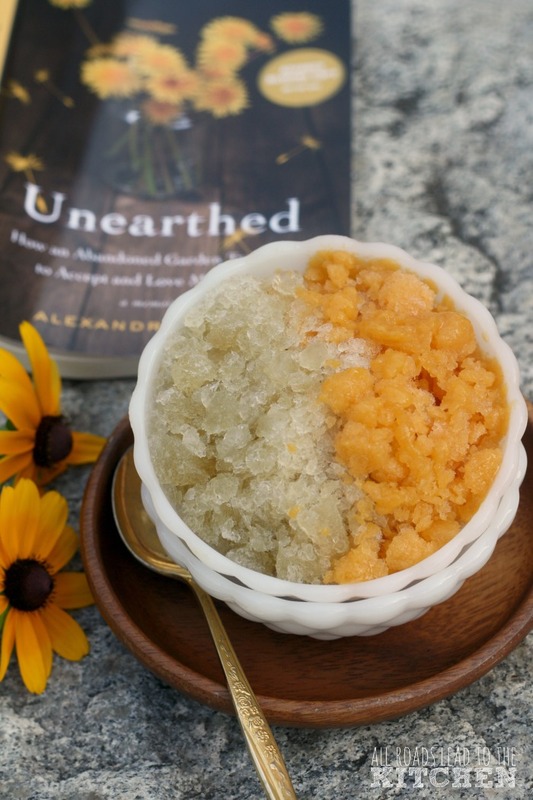 Throughout the book, Alexandra is always drinking Earl Grey, and I thought an tea-based granita sounded delicious (which it was), but I was also still craving some fresh fruit, so I grabbed a few juicy peaches from the farmers market. 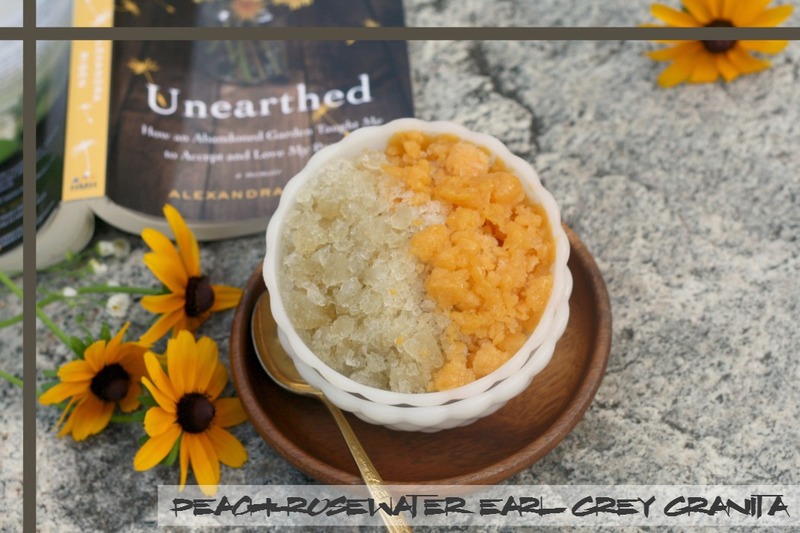 At one point, Alex also tried her hand at homemade rosewater, which I used to highlight the flavor of both the peaches and the Earl Grey in this recipe. Technically, it's two separate granitas, both delicious on their own, but I liked the effect of the two served side-by-side—mellow tea meets bright, bold fruit. 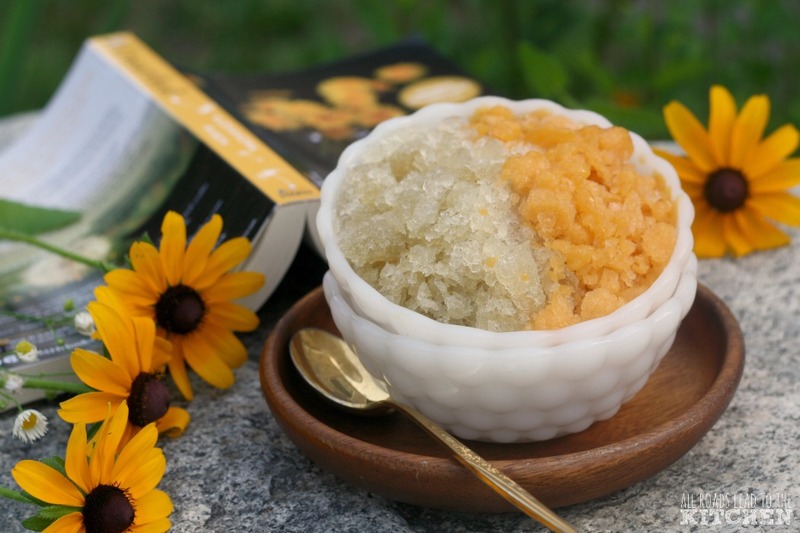 This slushy ice (granita) infused with the flavors of Earl Grey tea, fresh peaches, and fragrant rosewater is the perfect way to keep cool in the heat of summer. Add everything to the blender and puree until smooth. 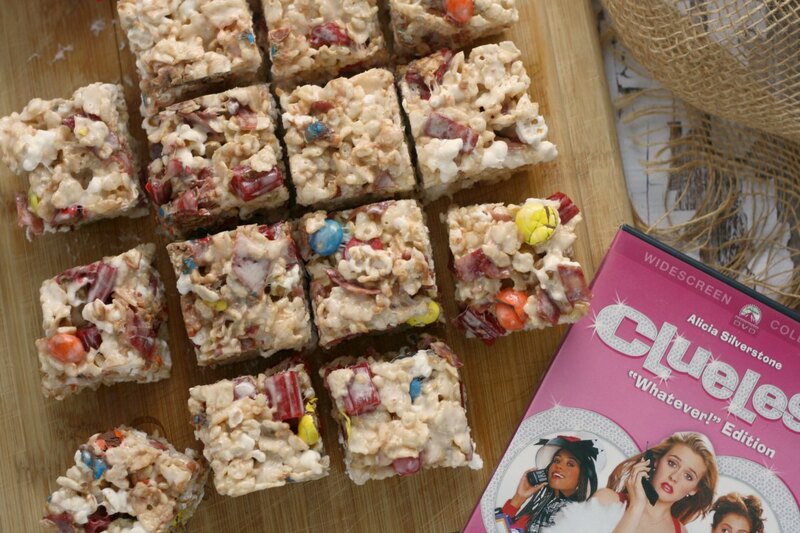 Pour into an 8-inch baking dish and freeze for 2 1/2 to 3 hours, using a fork to stir and break up ice crystals every 30 minutes after the first hour. Bring water almost to the boil then add tea and turn off heat. Allow to steep for 10 minutes and then strain. Stir the honey and lemon juice into the tea. Allow to cool completely. Once both of the granitas are ready, fill bowls with half of one flavor and half of the other flavor. Enjoy immediately! 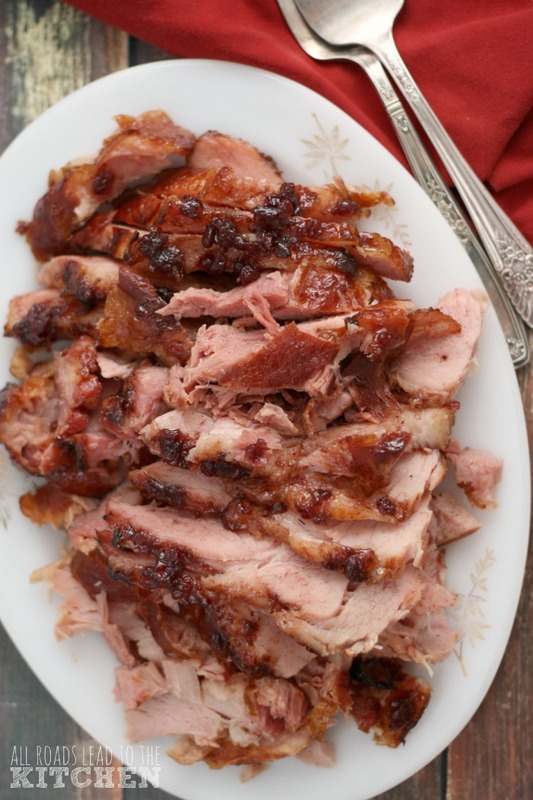 Also good scooped into a glass and topped with sparkling wine, club soda, lemonade, or even more tea. 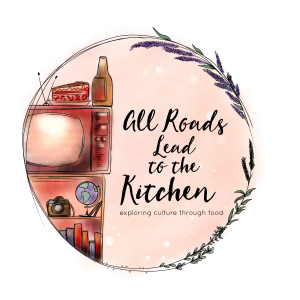 "foodie" read: Yes, so much inspiration in these pages! random excerpt: They munch the twigs in the spring and the berries in the summer. Serviceberries grew wild in my childhood ravine and Mom used them for saskatoon pie, as we called it. Our blue-stained dishtowels were impervious to rigorous bleaching; no wonder Native Americans used them for dye as well as for making pemmican. And now in our garden, deer food—the noblest of uses. teaser: Alex’s father dies just as she and her husband buy a nondescript house set atop an acre of wilderness that extends into a natural gorge in the middle of the city. Choked with weeds and crumbling antique structures, the abandoned garden turned wild jungle stirs cherished memories of Alex’s childhood: when her home life became unbearable, she would escape to the forest. In her new home, Alex can feel the power of the majestic trees that nurtured her in her youth. She begins to beat back the bushes to unveil the garden’s mysteries. At the same time, her mother has a stroke and develops dementia and Alex discovers an envelope of yellowed documents while sorting through her father’s junk pile. The papers hold clues to her Ukrainian-born parents’ mysterious past. 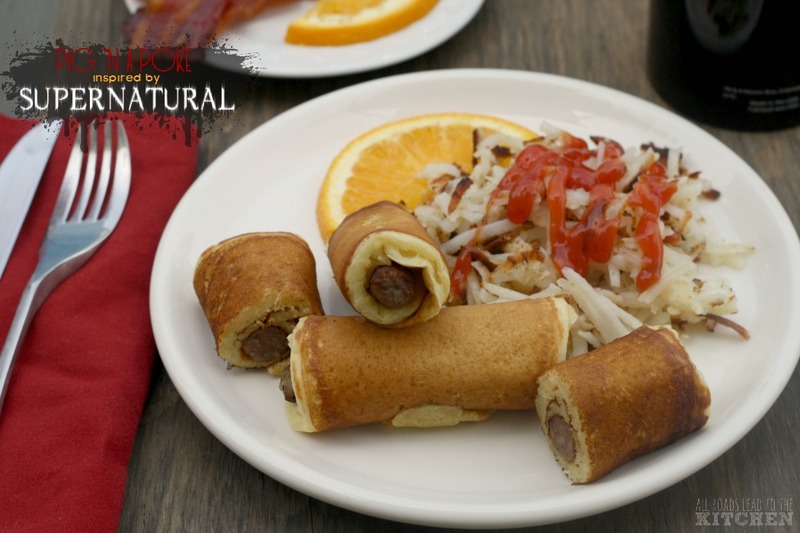 She reluctantly musters the courage to uncover their secrets, while discovering the plants hidden in the garden — from primroses and maple syrup–producing sugar maples to her mother's favorite, lily of the valley. As every passionate gardener knows, to spend time with the soil is the opposite of escapism — it is to embrace our own circle of life and hold it close. about the author: ALEXANDRA RISEN has lived her life as a gradual migration from the northwestern prairies to the hilly southeast, all the while enjoying nature and increasingly warmer Plant Hardiness Zones. Unearthed is her first meditation on love, forgiveness, and our interconnectedness with nature. 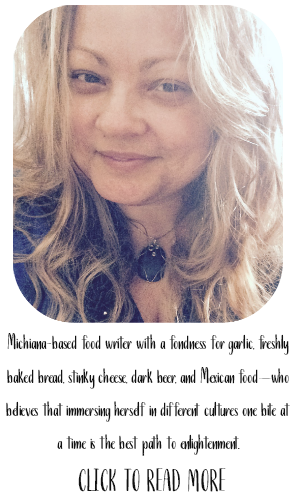 She lives and gardens with her husband, son, and rescued dog in Ontario. 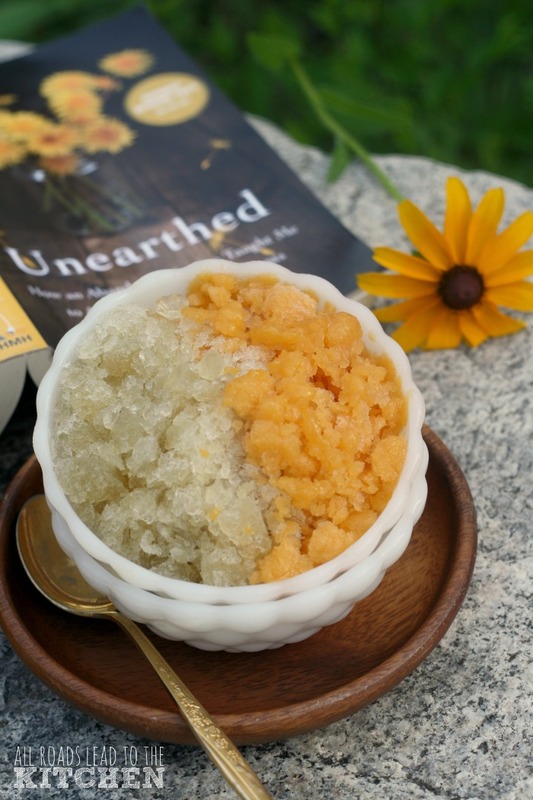 Find more reviews and recipes from or inspired by Unearthed on the Unearthed Blog Party on the Book Club Cookbook website. 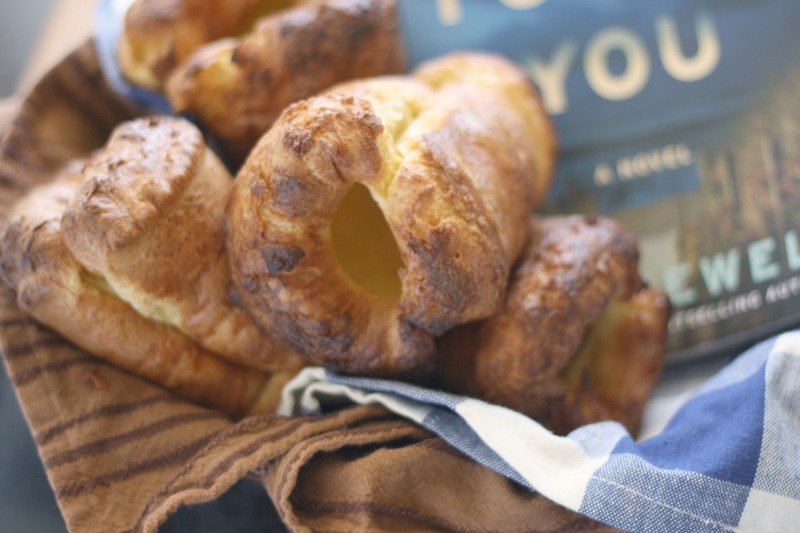 Plus, enter HERE for your chance to win a copy of the book by August 5, 2016!